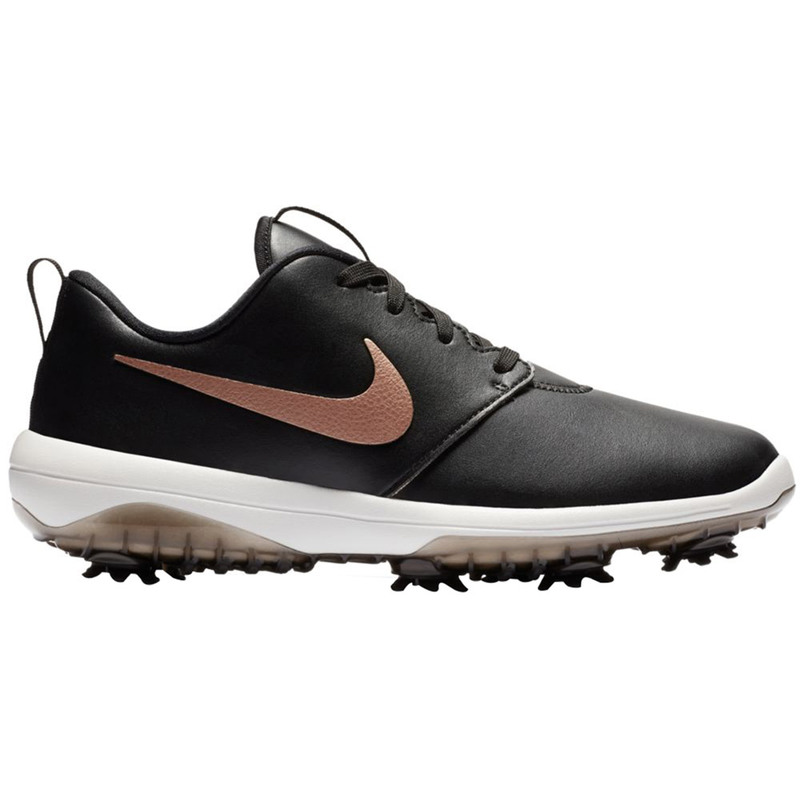 These beautifully designed shoes from Nike Golf offer superior comfort and overall greater feel. 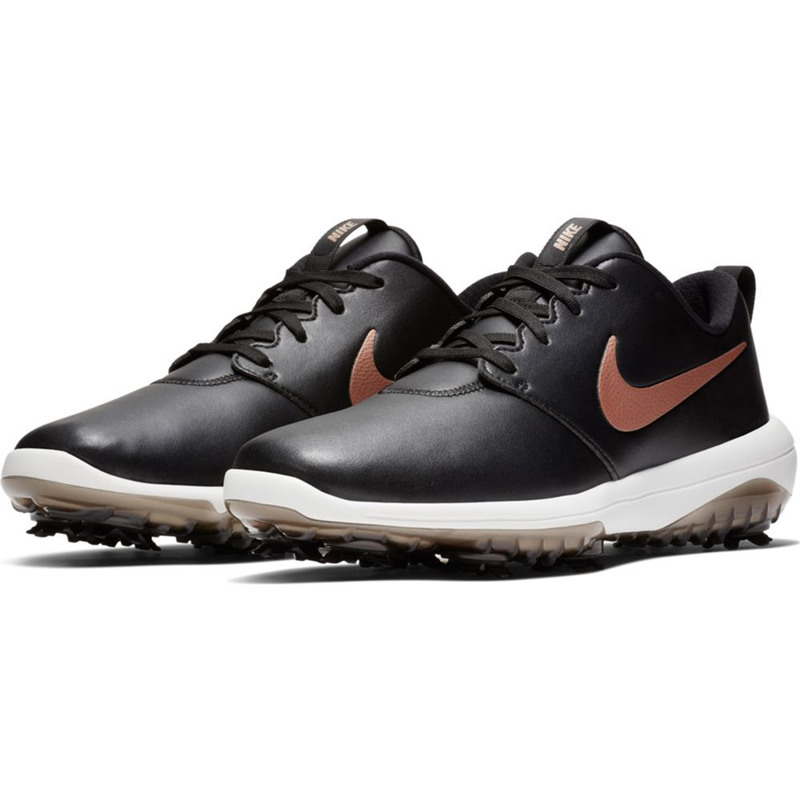 The Lunarlon midsole provides lightweight comfort which helps to reduce the chance of your feet becoming fatigued as you make your way around the golf course. 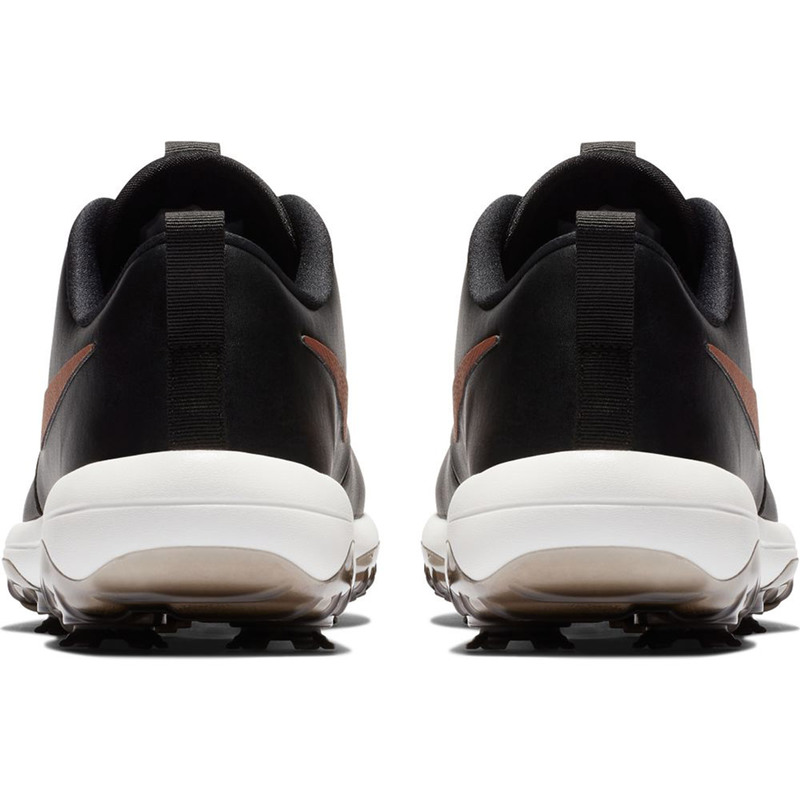 The extended saddle overlays hug your feet for a more supportive fit and stable feel. 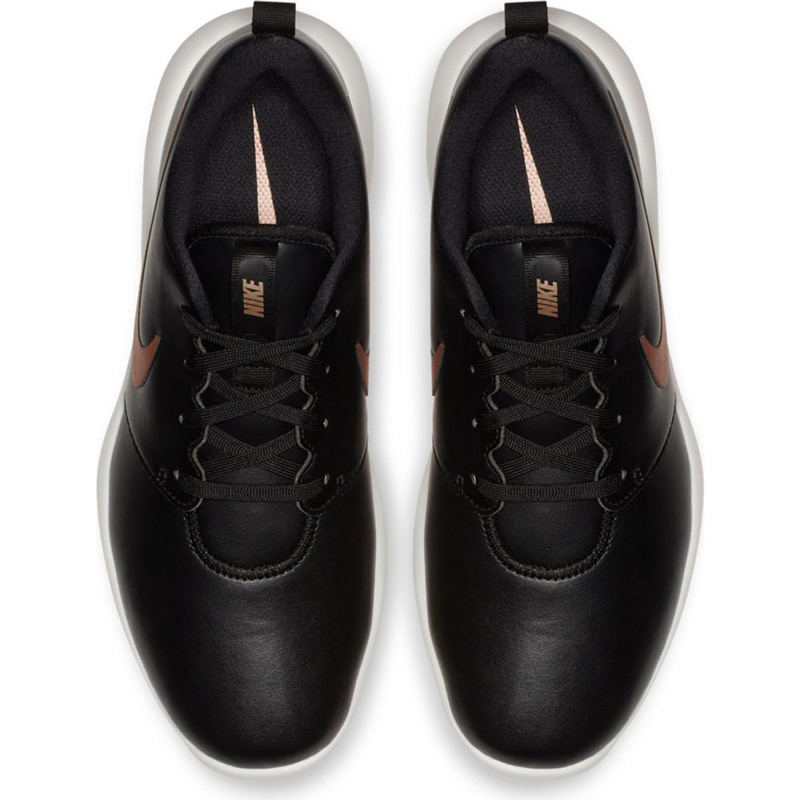 The 8mm Fitsole sockliner is contoured to provide support and cushioning, to help provide your feet with increased comfort. 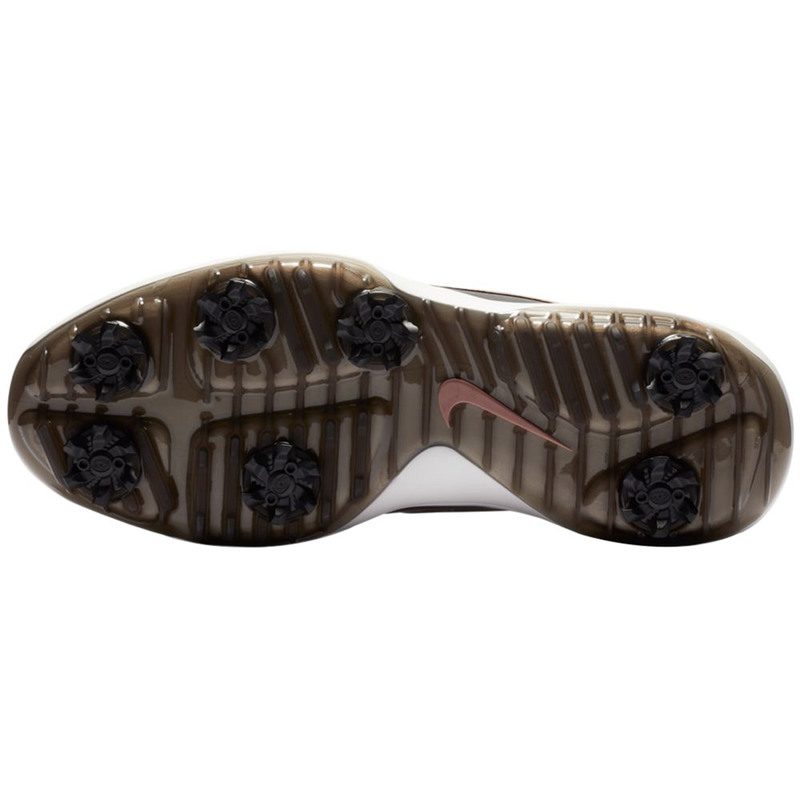 The waterproof upper helps to keep your feet dry. The waterproofing also features a 1-year warranty.